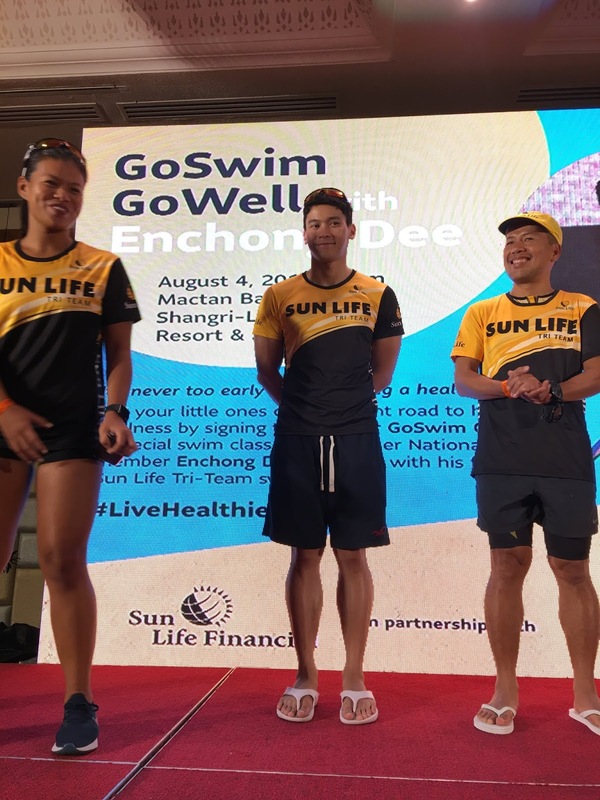 Enchong Dee, one of the Philippine celebrities who are deeply committed to sports, supports Sun Life’s wellness thrust. Swimming has been part of his life since he was a six-year-old kid. 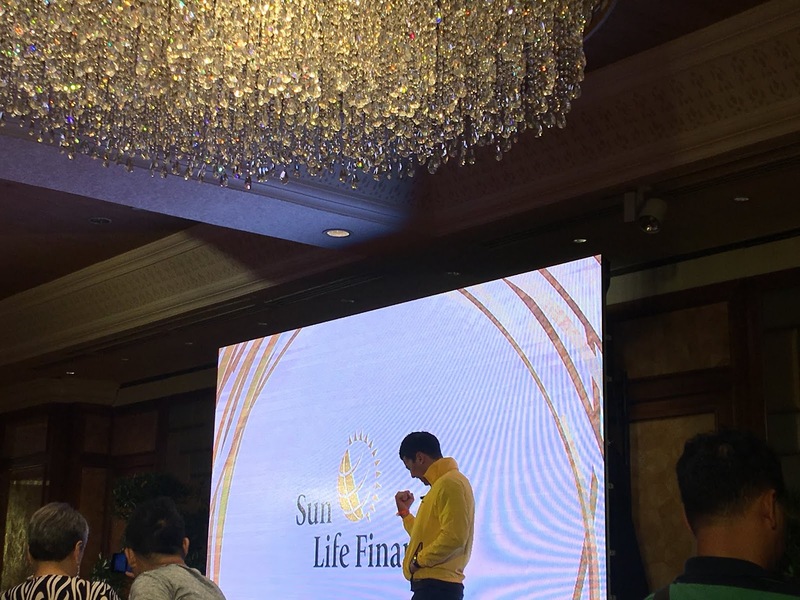 This year, Sun Life announced that he have been chosen as one of the company’s ambassador to promote such cause. 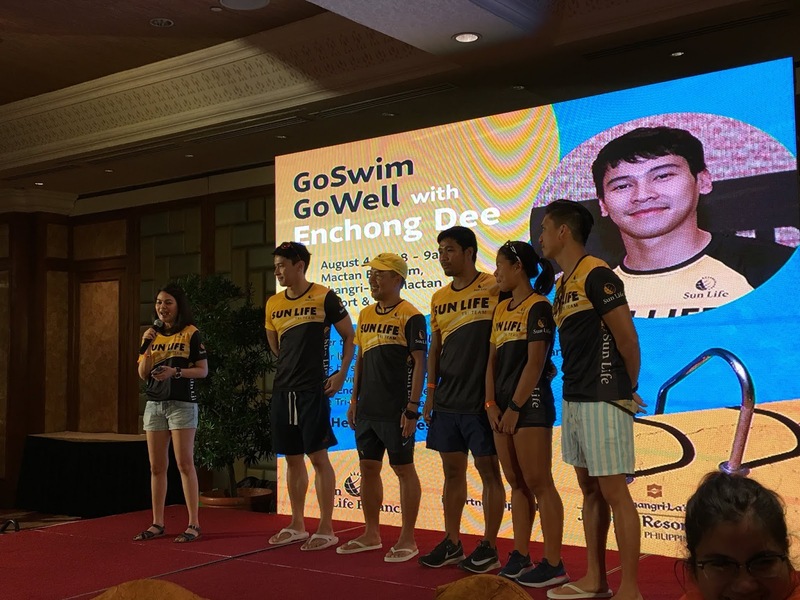 The whole Sun Life family are very happy to officially welcome him into the team because with his commitment to fitness and his ability to connect with his audience, they are very confident that he can help the team cahmpion health and wellness among Filipinos, especially the youth. 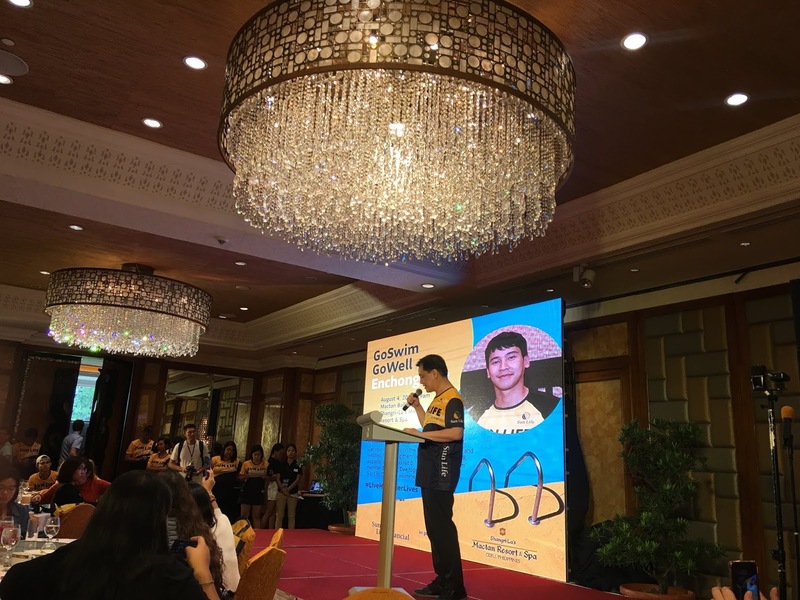 A group of bloggers, including me, were invited to witness his speech about one of his dreams becoming a reality by being part of a company that does not only help Filipinos about financial literacy but also healthy lifestyle. 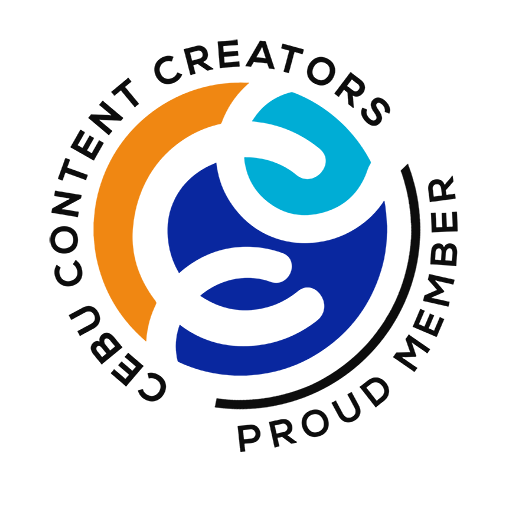 He said he is much honored to be chosen to do something from a company that is very close to his heart. 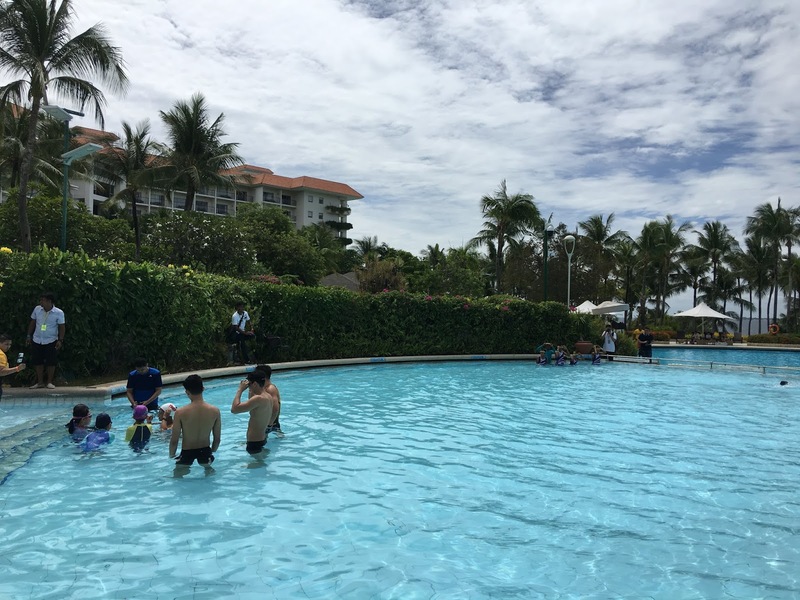 Swimming lesson with the kids. Welcome Enchong to the family and thank you for visiting Cebu!